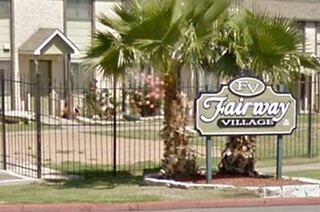 Eight tenants of Fairway Village Apart­ments are suing property owners Sage Apart­ment Communities Inc. and their subsidiary Fairway Village Apartments LLC for unlawful mistreatment and negligence. The complex is a project-based Section 8 property, meaning it receives money from the U.S. Department of Housing and Urban Development to offer reduced rental rates to low-income families. Tina Greene, one of the plaintiffs, said that with no affordable housing alternatives nearby, the tenants had no other choice but to seek justice from the courts. “I think this lawsuit will show them that we are going to fight for our rights,” she said. The owners began major construction on the property in March 2015 to improve the complex’s outdated plumbing system. Residents say they were offered two options to compensate them for the inconvenience: a $2,400 stipend or a temporary stay at a nearby hotel. Some, however, claim that they never received the stipend after requesting it. Southwest Housing Com­pli­ance Corporation – the nonprofit subsidiary of the city’s Housing Authority which serves as contract administrator for Section 8 projects – investigated the complaint, along with 10 other complaints made against Fairway Village last year, but determined the property management to be in compliance in every case. Greene feels that she and the others who complained have since faced retaliation from property management. “They’ve singled out those of us who put up a fight,” she said. 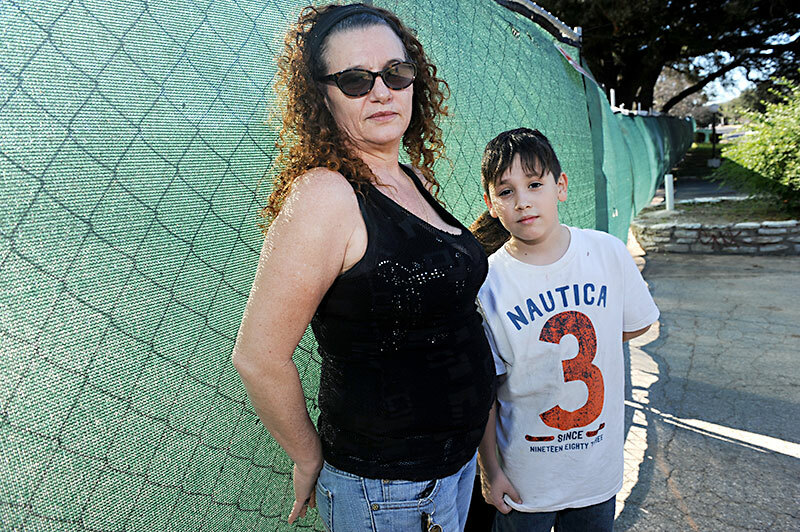 Unable to relocate, some families found themselves stuck in a construction zone. Tenants, some elderly or disabled, say they have had to deal with constant noise and random holes surrounding their residence. Greene’s mother, Rosemary Martinez, who uses a walker to get around, fell into one of the holes last year. “My leg was bruised and swollen,” she said. Fairway Village was one of the sites hit by the Halloween floods last year, and the residents claim that it was made even worse by construction workers failing to remove debris from the storm drain in the parking lot. As a result, many of the tenants’ vehicles were damaged. Marisol Gauna, a Fair­way tenant of six years, said that a representative from Sage Apartment Com­mun­ities Inc. had visited residents after the flooding and told them that they would be reimbursed for repairs. Weeks later, they received a letter from the apartment office stating that there would be no reimbursements. Gauna, who paid out of pocket to repair her car, said that she felt slighted by property management. “One of the maintenance men told me that I should have been paying closer attention to the weather,” she said. At press time, Sage Apartment Com­mun­ities Inc. had not responded to the Chronicle‘s request for comment. Ken Casaday’s criticism of Police Chief Art Acevedo for standing with Black Lives Matter activists, and his urging to move criticism of police to “behind closed doors,” was really urging the Austin Police Department to take a step backward to the Paleolithic era of policing. The Department of Justice investigated the Austin Police Department from 2007 to 2011. Early in its investigation, it praised Acevedo for “dramatically increasing community relations.” In the DOJ’s more recent review of Ferguson, Miss., it said Ferguson Police Department’s failure to engage the community increased the likelihood of discriminatory policing. 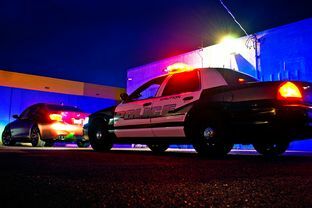 In short, isolation begets polarization, because a police department that is not meaningfully engaged with the community develops an “us versus them” mentality. Acevedo was smart to appear with the Black Lives Matter activists. He needs to build trust to maintain productive engagement with the community; community engagement is an essential ingredient for us to avoid future tragedies. If Casaday wants to weigh in, he should look for a seat at the table, not try to kick the table over. DLM Attorney Brian McGiverin comments in this article on the controversy at Lakeview Aparments, saying it is part of Austin’s larger system of economic segregation and gentrification. Robert Doggett with Texas RioGrande Legal Aid, also representing the former residents, believes that Cypress is guilty of wrongdoing. Based on his clients’ testimonies, he thinks the landlord and property managers, JBlue Real Estate Services, were following direction from Cypress when they allegedly intimidated residents. “They were playing an emotional game with these people,” he said. According to Carmona, letters from the landlord felt more like harassment than courtesy, and residents generally felt mistreated by office staff. Like many others, he had not anticipated having to move and was forced to ask his brother for money. “My dogs were my main concern,” Carmona said. At Lakeview, his dachshund and three Chihuahuas had enjoyed access to a yard where they could play, but his new residence does not offer the same amenities. “I don’t intend to stay here,” he said. The unplanned move has affected Wil­kins’ son’s education. He had attended Metz Elementary since kindergarten but was transferred to Allison Elementary after the family relocated. His grades have dropped since then, and Wilkins has started taking him to weekend classes in an effort to bring them back up. “A child has to have stability in their lives to succeed, just like any of us,” she said. After the closure had been announced, a security guard from the office began patrolling the grounds of the complex, according to Torres. On more than one occasion, she said, he stood in front of her window and peered inside. “He was stalking me,” she says. After she notified TRLA about the invasion of privacy, the guard disappeared. “I hope nobody else has to go through what I experienced there,” Torres said. Carmona believes that with TRLA’s help, the displaced residents may see some reparations for the costs of the move. “None of us are giving up,” he said. Recently, Wilkins participated in a meeting with representatives from the city’s Housing Authority and Code Department. “I felt like my voice was being heard,” she said. Council Member Pio Renteria believes that the City Council is making progress in creating more affordable housing, but that unfortunately there was little it could do immediately to help the former Lakeview residents. “It’s a very slow process,” he said.